At girl’s club our beautiful girls engage in a variety of activities such as: crafting, independent stations, and dancing. We promote and encourage social interactions and conversations amongst our girls. We love our girls and they love Girl’s Club! Check out our video of what we do and how much fun we all have!! 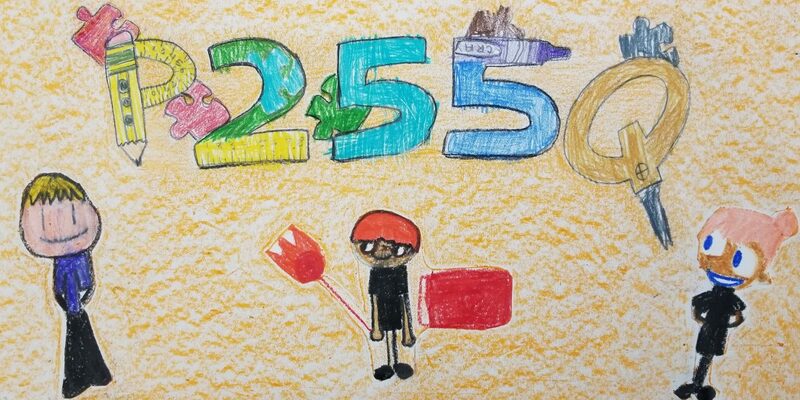 Made By Milk – Support PS255Q! The students at our PS7 site have participated in the Made by Milk contest, by using milk containers to create a train. We entered the train into the contest and NOW need your help in helping us win. First prize is $5000 for the school, and we hope to use this money to buy IPads for the classroom. Please go to the website – www.madebymilkcontest.com and click on the box that says All Grade Levels. Click on the down arrow and hit elementary school 1-5. Our school is listed as PS255Q@PS7 and the name of our train is the PS255Q EXPRESS. On the bottom of the picture, you will see a box that says, “Vote for this entry”. Click on the box to vote. After you vote, the picture of our train with a checkmark will appear, letting you know your vote was counted.